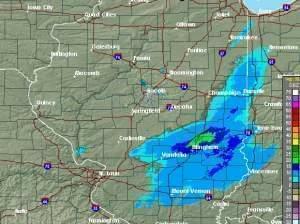 This hour on Focus, host Jim Meadows talks with former WILL meteorologist Ed Kieser about winter weather and the recent tornado outbreak. We welcome your calls and questions! Clean Coal: Pipedream or Reality? Is the term "clean coal" an oxymoron? 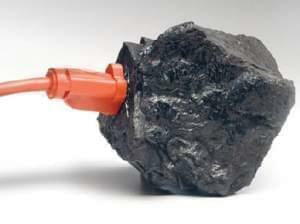 Today on Focus we'll talk about clean coal technology, how it works and how's it's being used in Illinois. Do you have questions about clean coal? Join our conversation on Facebook and Twitter. Growing numbers of people are trying to be conscious of the environmental impact of the way they live, but on college campuses, sustainability has been important for decades. All across the country students and administrators are looking at the carbon footprints of their institutions and making commitments on everything from campus gardens to green buildings. We’ll look at some of the sustainability efforts of two schools very close to us as we talk with Pradeep Khanna, associate chancellor at the University of Illinois, and Seamus Reilly, vice president for Institutional Advancement at Parkland College.